Nick Cave and the Bad Seeds have just shared the first track from their upcoming album, Skeleton Tree, out September 9 via Bad Seed Limited. The track is called “Jesus Alone,” and it’s a mournful and poetic dirge that showcases Cave at both his most ominous and emotional. The song arrives in the form of a new video, which comprises footage from the new film, One More Time With Feeling, which will be released in conjunction with Skeleton Tree, screening for one night only. 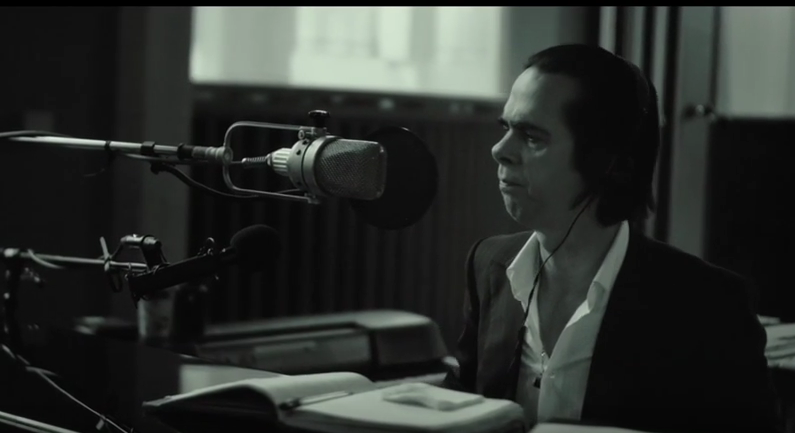 Watch the Nick Cave and the Bad Seeds “Jesus Alone” video below. Skeleton Tree follows 2013′s Push the Sky Away. Nick Cave and the Bad Seeds’ Skeleton Tree is one of our most anticipated albums of fall 2016.